By briefly freezing the outer layer of skin throughout the entire body, deep layers of collagen are disrupted and respond by creating more collagen. As a result, the skin regains elasticity and appears both younger and smoother. 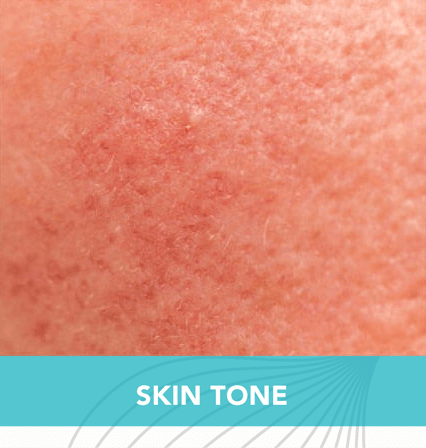 Also known as Micro-phototherapy, this light and heat energy based treatment is transformational for ruddy skin and works well on sensitive skin as well as severely photo damaged skin. FSD homogenizes skin tone while smoothing skin texture and alleviating redness leaving skin looking younger and more vibrant.